Hello lovely people! How are you all doing on this fine day? Yesterday I got a new package from LoveLula so let me share with you some new things I got from them, including two products I already received in December. 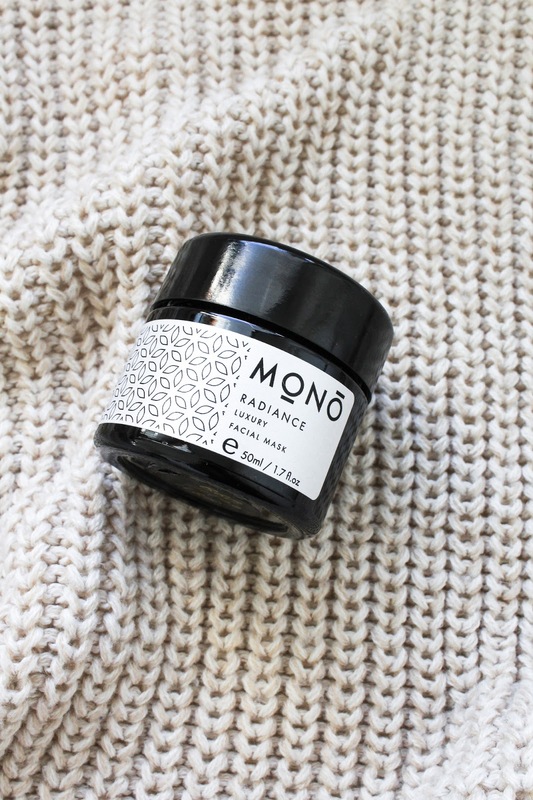 I got most excited when I heard Mono Naturoils products are now available at LoveLula. 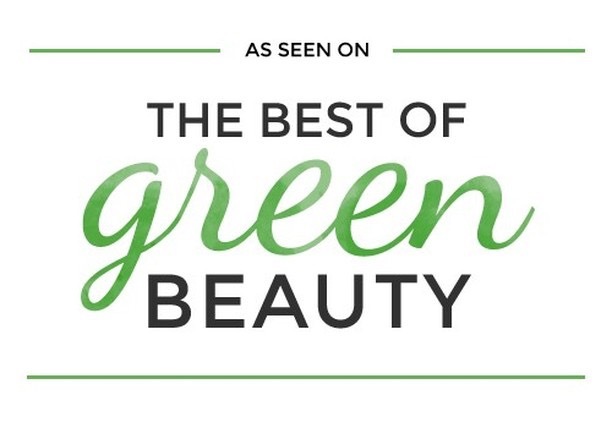 I've already tried a few of their products, like their Rose & Cucumber Cleansing Oil* (review here), which is divine - very soothing and non-irritating, Sól Beauty Balm* which I loved so much, and their Elixir Facial Oil*, also beautiful. I had quite a hard time deciding which Mono product to try next and in the end I went with one of their masks. Radiance Luxury Facial Mask* is a beautiful mask suitable for all skin types. 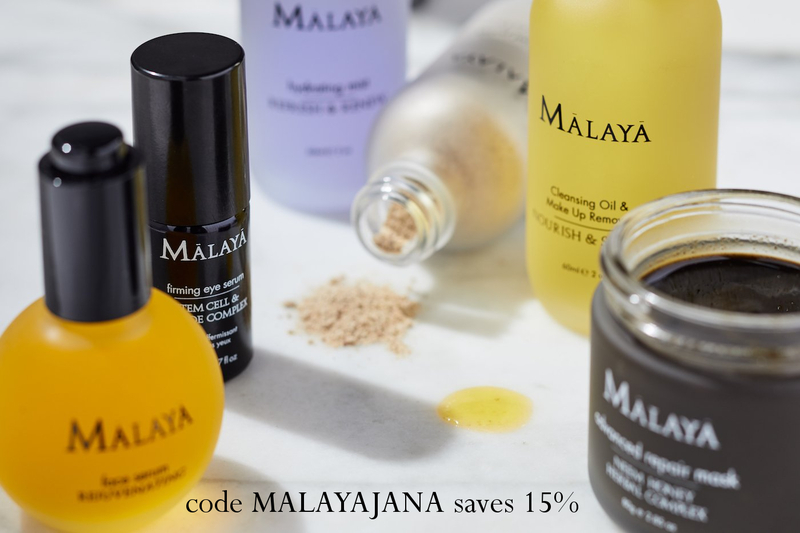 It promises to soften, hydrate and gently exfoliate the skin, while also delivering vital nutrients and antioxidants, leaving it healthy, and softly glowing. There are some gorgeous ingredients in this mask: Rose Petal Powder, Rose Clay, Rosehip, Marshmallow, Red Maca, Acai, Cacao, Ashwagandha. 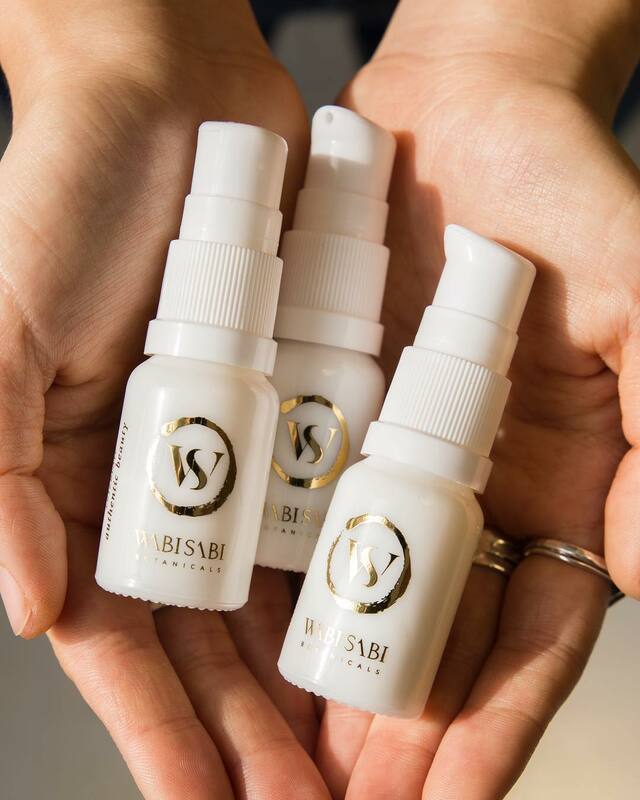 To make it a little bit that more special, Radiance mask is infused and amplified with the high vibrational energy of Ruby. I have to use it a few more times to really get to know it but so far I've been enjoying it very much - it does what it promises and really makes my skin soft and smooth. 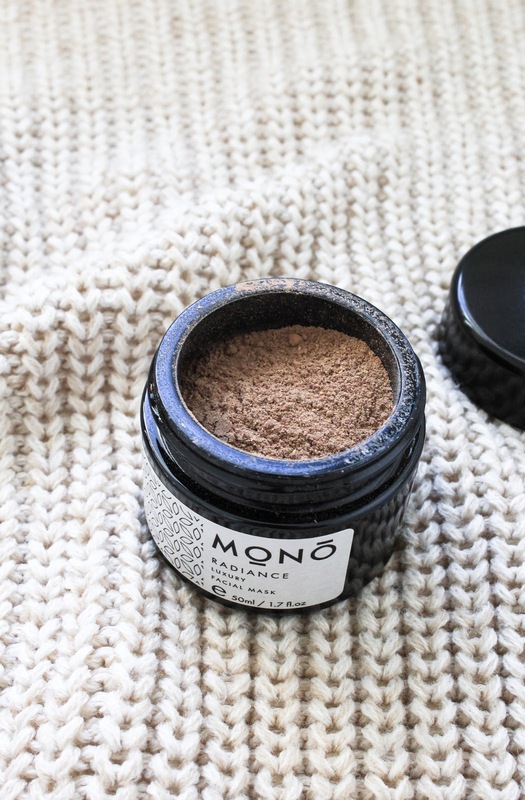 You can get Mono Naturoils Radiance Luxury Facial Mask here. 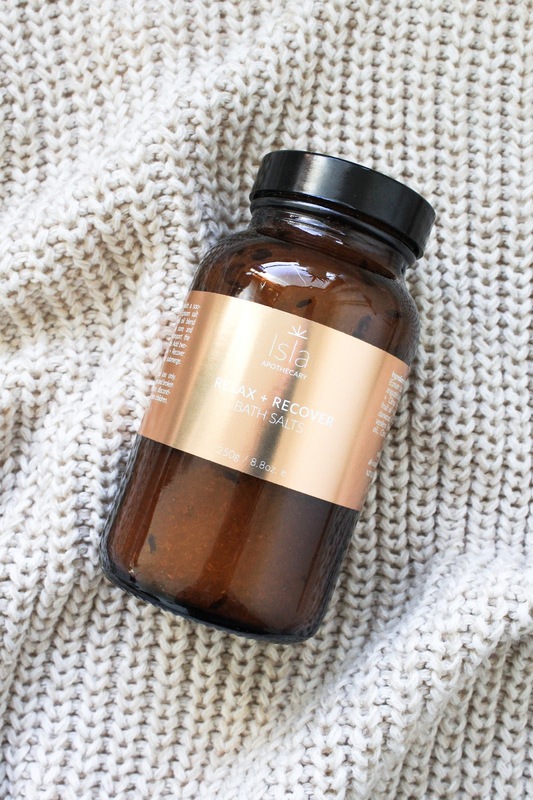 Next is Isla Apothecary Relax + Recover Bath Salts*. Isla Apothecary is another UK brand that I already know and my love for their products just keeps on growing. 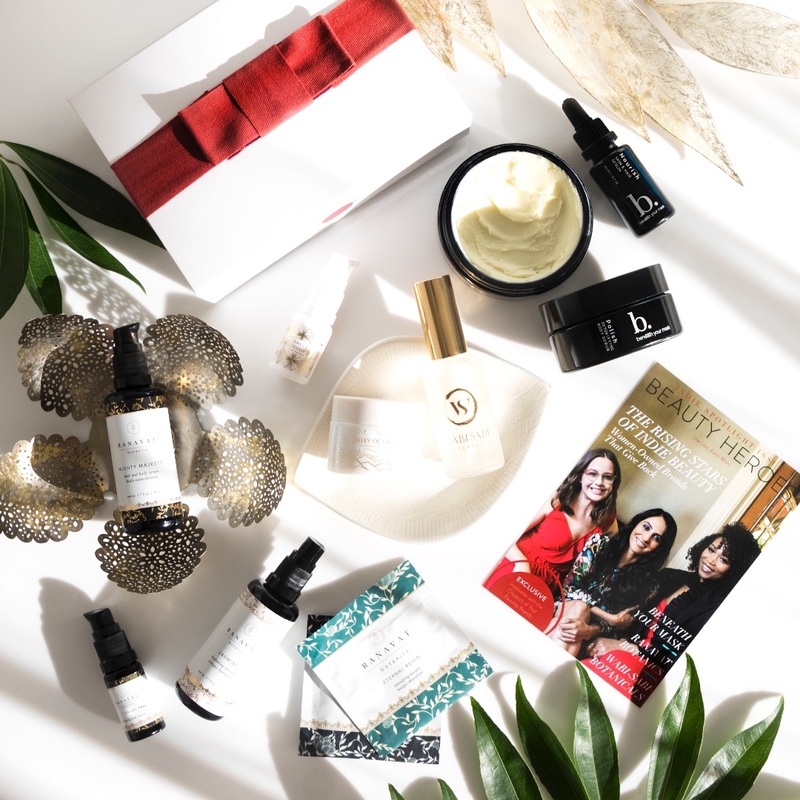 I utterly love their Refine + Radiate Beautifying Mask* and I don't even need an excuse to find a way to include it in my posts (here is my latest example). 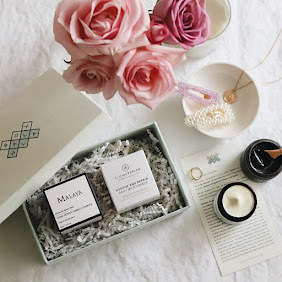 I also love their Skin Purifying Mud Facial Mask + Exfoliant* and Neroli Body Oil* (review here). I'm back at living in a place that has a bath (oh yeah!) so I got myself these bath salts with Epsom Salt and essential oils of Lavender, Bergamot, Cedarwood and Rose Geranium. 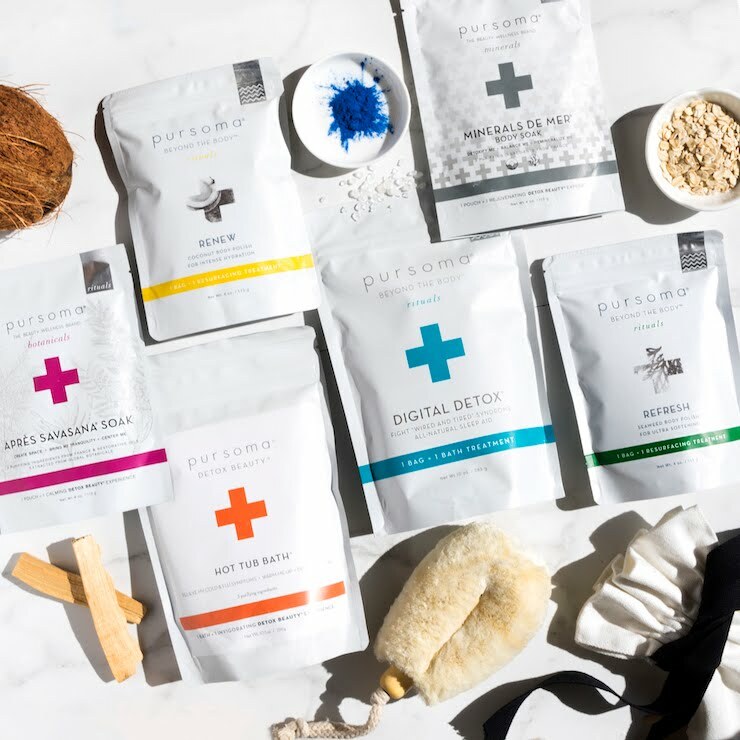 Epsom salt is not actually salt but a naturally occurring pure mineral compound of magnesium and sulfate, which are both absorbed through the skin. This is great for sore and tired muscles, and to flush out toxins. I'm looking forward to using it. 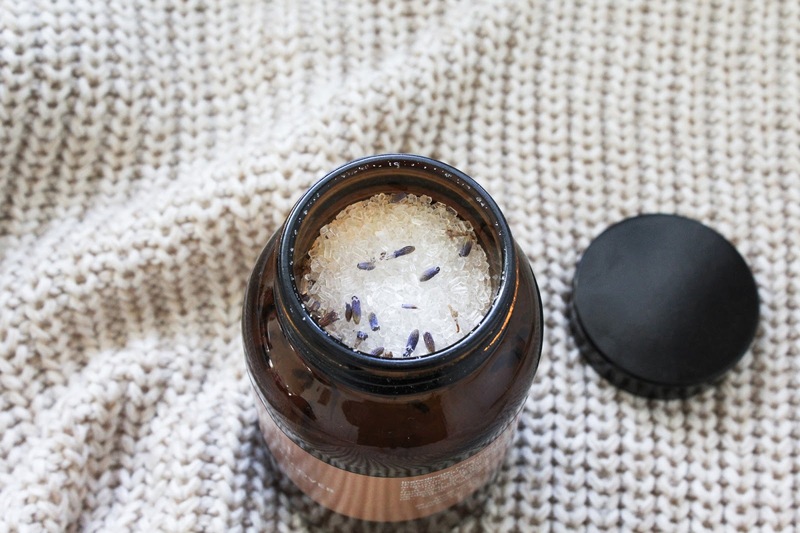 You can get Isla Apothecary Relax + Recover Bath Salts here. 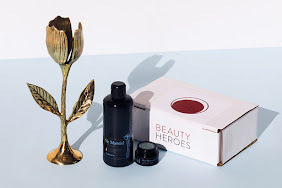 ZOJO Beauty Elixir The Young Formula* is the next product I want to mention in this post. I love me some supplements (even tho I'm terrible at taking them daily!) 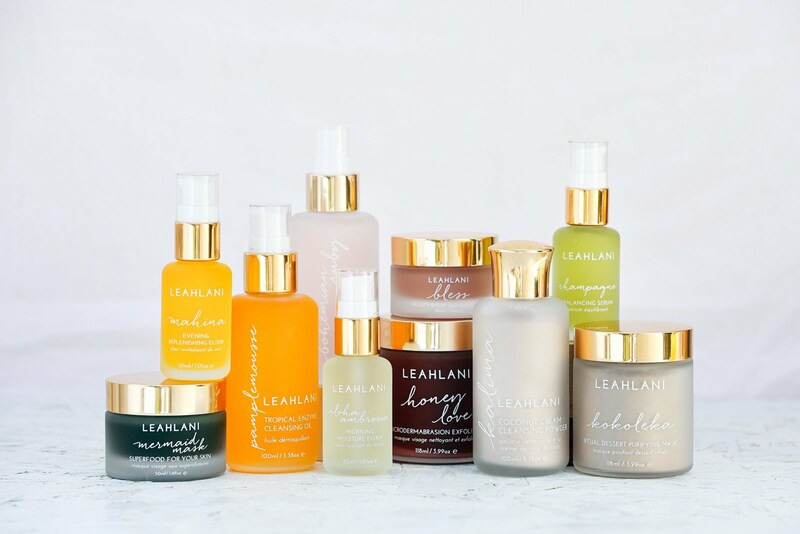 so after The Gorgeous Formula* (more info here), I had to order another one. 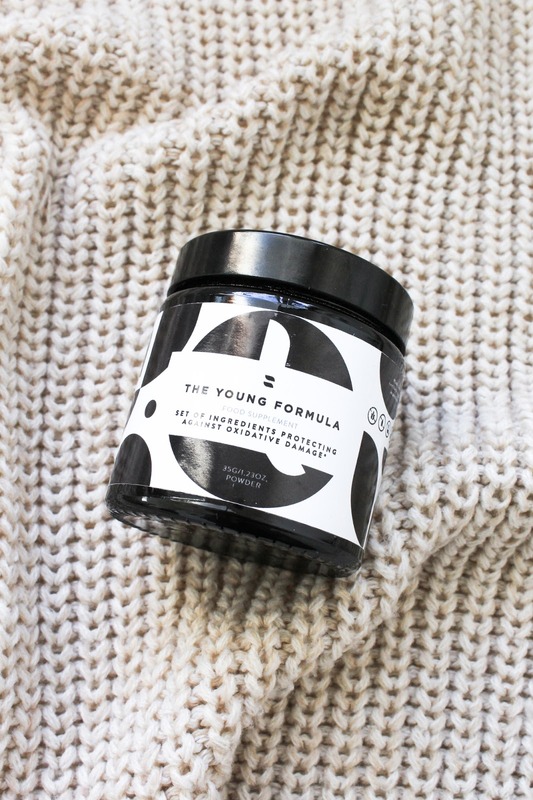 The Young Formula contains organic ingredients that help to protect against oxidative damage aka there are lots of antioxidants in this supplements: Flaxseeds, Aronia, Rosehip, Shatavari, Baobab, Sea Buckthorn and Schisandra. Vegan, gluten & soy free, among other things. 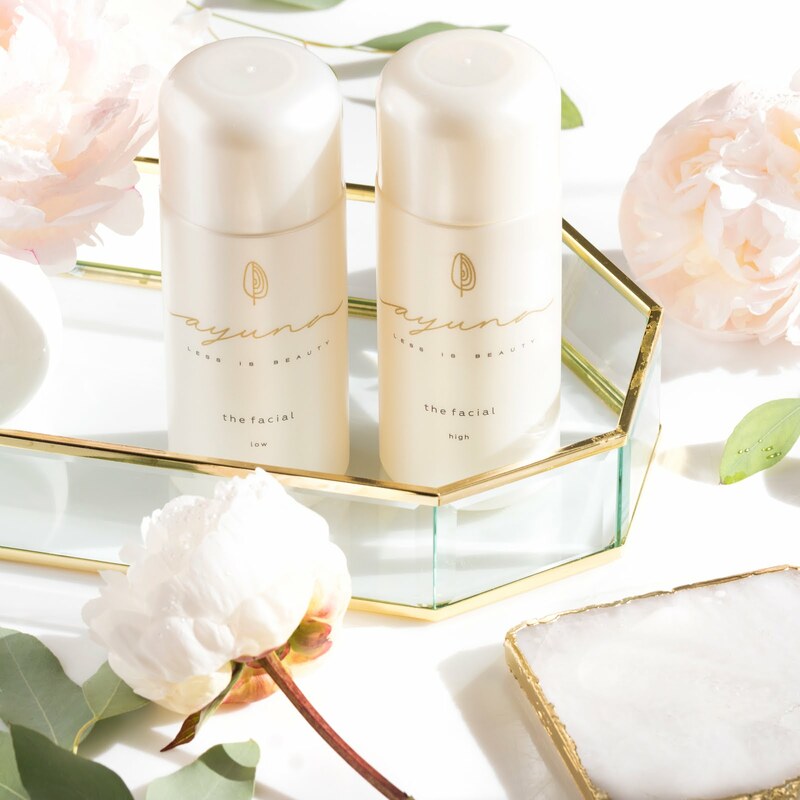 You can get ZOJO Beauty Elixir The Young Formula here. 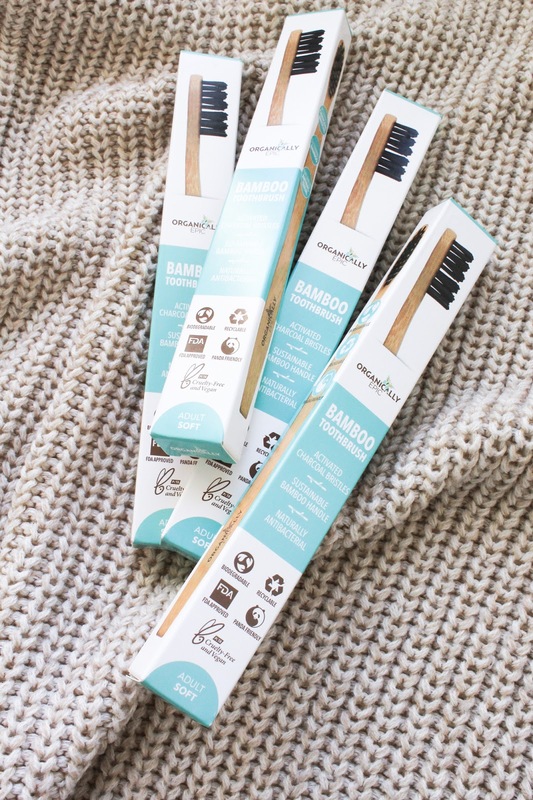 Last but most certainly not least is a 4 Pack Bamboo Toothbrushes* from Organically Epic. I haven't used this particular brand before but I always have a bamboo toothbrush on hand. 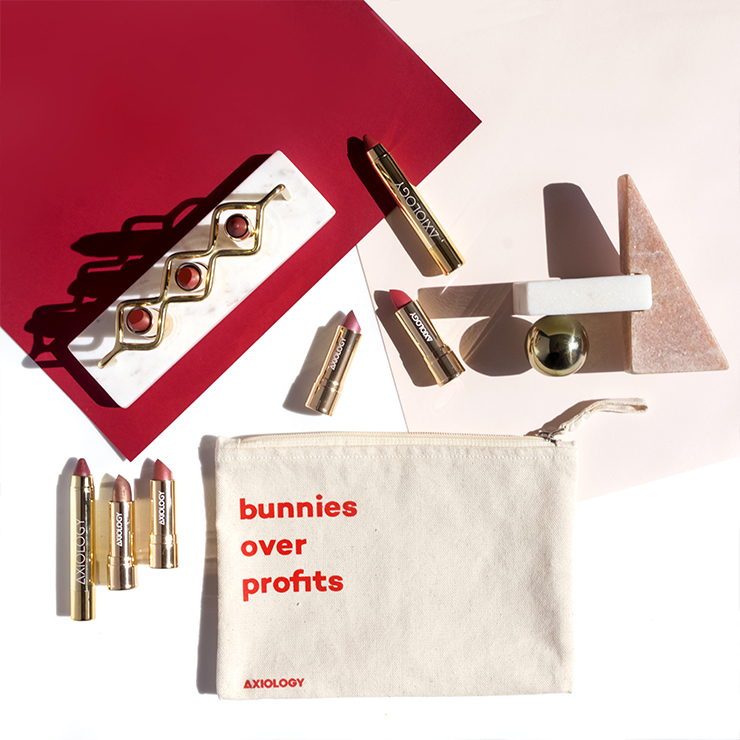 These are made from sustainably grown, ethically sourced bamboo (panda friendly). The handle is 100% biodegradable and we all know that plastic toothbrushes aren't biodegradable, even recyclable. 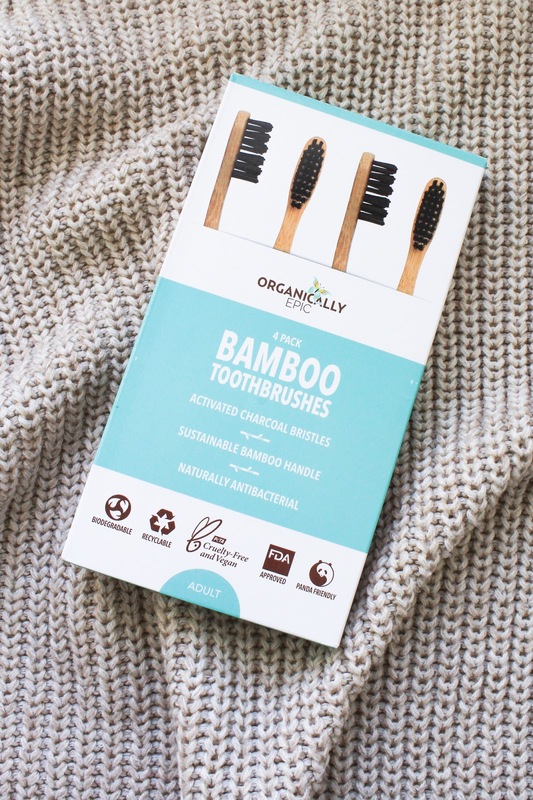 So having a bamboo toothbrush is great to reduce your plastic waste. The bristles on this particular toothbrushes are made of Charcoal infused nylon and can be recycled. Activated charcoal is great for whitening your teeth so I'm curious if they will have any effect on the colour of my teeth. 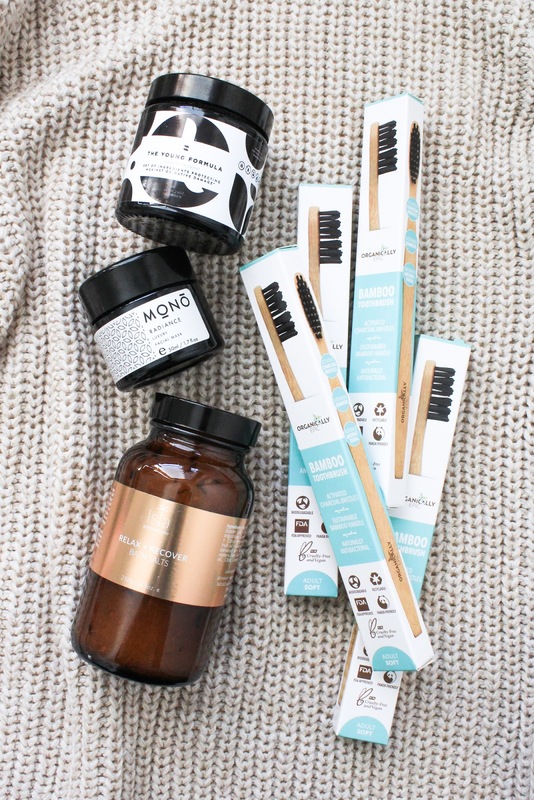 You can get Organically Epic 4 Pack Bamboo Toothbrushes here.